Python is called the Swiss army knife of coding and it’s not for nothing. It has been one of the most sought after tools by data science practitioners and continues to be, despite an on and off with R. Today, Python is still the most popular, dynamic, versatile, interactive and remains one of the most relevant languages for the year 2019. Right from programming projects such as data mining to machine learning, Python is the most favoured tool ever. In the analytics and data science sector, Python remains to be an all-time favourite programming language. According to the Data Science skills study 2018, conducted by Analytics India Magazine, the most used language for data scientists in today’s era is Python, as almost 44% of the professionals use it the most. One of the main reasons for it is that Python has one of the largest programming communities in the world and offers plenty of libraries which a data scientist can use to analyse large amounts of data. The study also suggested that some of the much-loved libraries in Python are Panda, Numpy, Sklearn and MatPlotLib, with almost 41% data scientists preferring Panda. The Jobs study by Analytics India Magazine suggested that skills in Python are highly sought-after in a professional programmer or data analyst. One of the top trends in data science jobs suggested that Python will continue to dominate the market and continues to be the tool of choice among data analysts and data scientists. This is reflected in the hiring market with 17% jobs listing Python as a core capability. The same study suggested that R skills come third in the most critical skills required with 10% of all analytics jobs looking for R professionals. Python is a winner given its versatility, it is easy to use, allowing a wide range of applications from data science to machine learning and game development. Let’s find out why Python stands out. 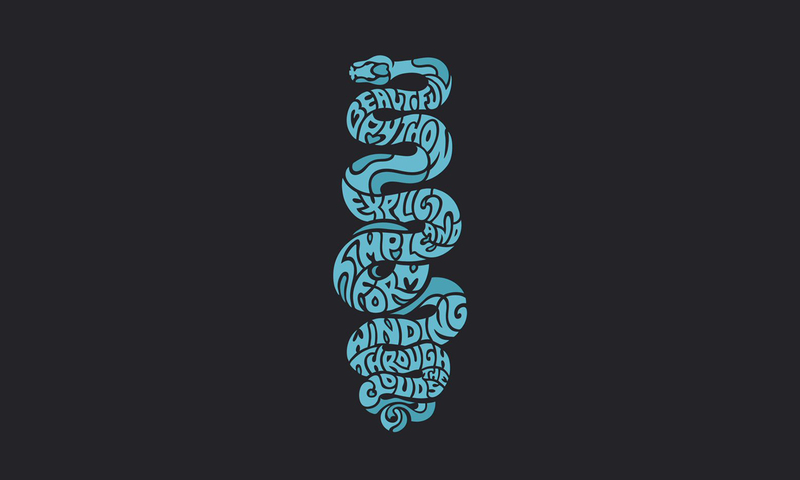 Python is consistently ranked as one of the top ranking languages in most studies and by most researchers, as it is both readable and simple. One of the most advantageous points is that Python is easier to set up and has got wider applicabilities than most other languages. It is now also making a way into the field of cloud services with all major cloud providers including it in some capacity in their offerings. When it comes to artificial intelligence, machine learning and data analytics, it is quite handy for algorithm-based development, becoming popular amongst current programmers and seasonal coders. It is one of the most legit tools and stands out from R in a way that R is a statistical programming language, whereas Python is a general-purpose programming language that has wider applicability such as building games, websites, business applications, and much more. If we compare Python with R, R is mostly used for statistical results. Though it has an extensive library of tools for database manipulation and wrangling, it is mostly used for data visualization, statistical analysis and representation. Whereas when it comes to data science, Python is much powerful, open sourced and flexible, adding more to its popularity. Python boasts extensive libraries for manipulation of data and is extremely easy to learn and use for all data analysts. It is also easy to integrate with the existing Infrastructure and can also solve the most difficult of problems. Also, the fact that is has a huge library collection designed for statistical and numerical analysis, it is favoured by many data scientists. As mentioned earlier some of the popular libraries are SciPy, Pandas, IPython, NumPy and more. SciPy is a collection of packages for mathematics, science and engineering, whereas Pandas is a data-analysis and modelling library, IPython supports visualisation and parallel computing, NumPy deals with complex numerical calculations and more. Python is also well suited for developing a web application without much complexity. Gaming is one of the other areas where Python is largely explored. Some of the preferred frameworks for game development are PyGame, PyKyraframeworks. There are also a variety of 3D-rendering libraries to develop 3D games using Python. Apart from the applications discussed above other applications such as connecting database, networking, programming, robotics, web scraping makes Python most robust language to be learned in 2019. Also that fact that it is powerful, friendly, easy to use, among many other advantages, makes it more relevant than ever before.